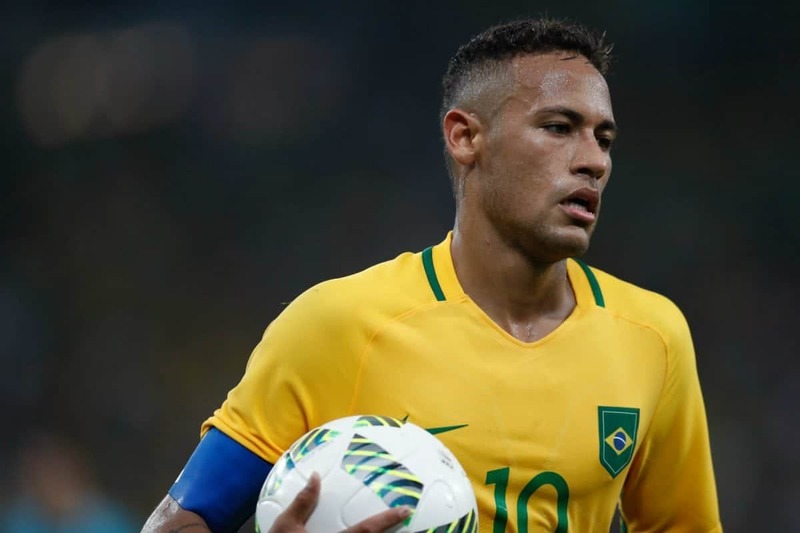 Brazilian forward Neymar is the coolest footballer currently playing in the World Cup, according to Brits. The PSG striker, who scored Brazil’s opener in yesterday’s second round victory over Mexico, beat two Englishmen to top the poll. Frontmen Jesse Lingard and Marcus Rashford were the members of Gareth Southgate’s squad to make the top three. French forward Killian Mbappé, who notched a brace against Argentina in the last round and announced he would be donating his match fee to charity, took fourth place in the cool stakes. 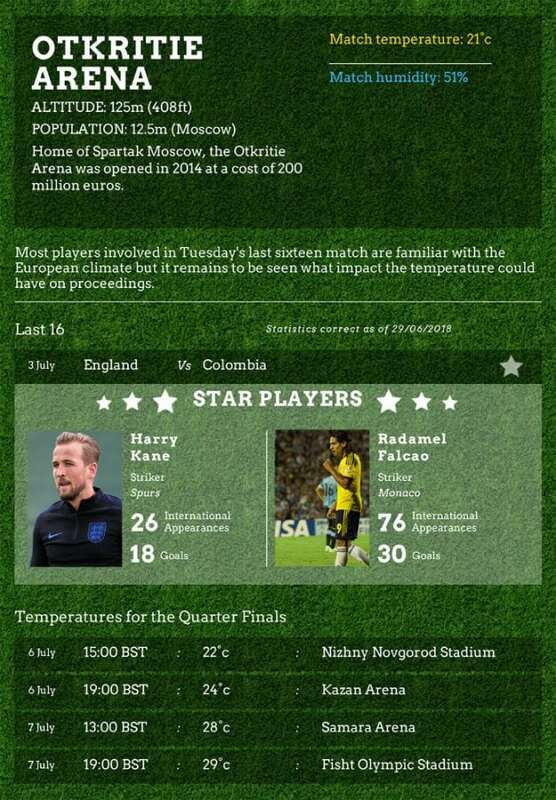 A spokesperson for Andrews Sykes, the UK’s leading specialist air conditioning hire company, which commissioned the study, said: “Performance on the pitch doesn’t always equate to growing stocks in ‘coolness’ with the fans, but it helps. Only 19 per cent thought a player’s appearance helped their cool factor, though one in four thought the coolest players were the ones with a sense of style off the pitch. Predictably, England’s 6 – 1 victory over Panama was voted the best game of the World Cup so far, followed by Portugal’s 3 – 3 draw with Spain and France’s 4 – 3 victory over Argentina. Fans were also asked to consider which teams they think will make it to the World Cup Final. According to those surveyed, Brazil is the team most likely to go all the way, followed by France and England. When asked to predict how far England would get in the competition, 15 per cent of Brits are convinced we’re going to win the trophy. However, one in four think we will most likely be knocked out in the Quarter Finals. One in five think the best thing about the World Cup is the potential for a giant killing, while 15 per cent love it for the surprise eliminations of the more fancied teams. A spokesperson for Andrews Sykes added: “Things have really been hotting up on pitches across Russia. “Favourites continue to fall as we enter the last 16, and managers will be watching their team’s performance closer than ever.